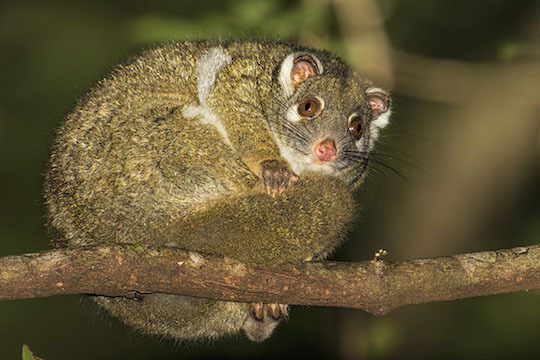 The green ringtail is a small possum found in a small area in northeastern Queensland. It is one of the few mammals with a greenish-colored fur. 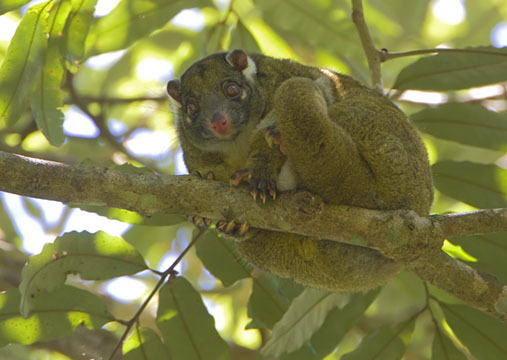 Green ringtails are nocturnal like many small marsupials, the the one in the photos above was digesting at night at Mt. Hypipamee. 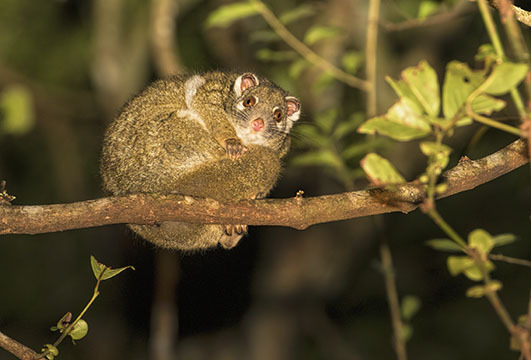 I photographed one (below) as it rested during the day in a patch of rainforest on the Atherton Tableland (both locations are in far north Queensland, Australia).